These run throughout the year – would you like to join us? Move your business forward and get the results you want! I’m Sharon Gaskin, I’m the founder of The Trainers Training Company which has now become the premier resource for freelance trainers who want to create and grow successful and profitable training businesses. After a 13 year successful corporate training career I took the plunge and went freelance in 2001. In my early days as a freelance trainer, I found things incredibly hard. I hated the whole idea of marketing and selling, the constant pressure of trying to get work and the uncertainty of knowing if I would get any money from 1 month to the next. I got disillusioned with going to networking events that didn’t get me anywhere. I used to despair about how I would ever get corporate clients and breakaway from low value associate work. Quite frankly – I was a good trainer but I didn’t know anything about running a training business. After a while I decided to put together a system that would help me turn my training business around. I wanted to breakaway from associate work and start getting my own corporate clients. I wanted to be able to get clients whenever I needed them. I wanted to create income streams that I could depend on. Once I created my system, things changed. I started to enjoy marketing. I was able to get clients whenever I went to networking events. And my clients were willing to pay my fees, because they realized how much value they were getting by working with me! My system helped me build up a successful training business with clients such as Zurich, Huntswood, Europ Assistance and Lloyds. Since starting The Trainers Training Company 10 years ago I have trained and mentored hundreds of freelance trainers and helped them to start or turn their training businesses around. Success Shapers is the programme I wish I’d had when I started out – so now I’ve created it for you. I have really enjoyed working with Sharon. Sharon is a superb coach. She has supported me through the Success Shapers programme and its value has been immense. Through group feedback and Sharon’s expert coaching, I have seen things in my business and myself that I have never seen before. My business is stronger as a result of going through this programme with Sharon. The regular contact with my Success Shapers Group really helped me put some focus back on my business. I found it great to be able to share ideas with other like minded independent trainers – and to have some encouragement to stick to my action plan! I didn’t feel so alone and isolated, as you can be when running your own training business. The Success Shapers programme was the catalyst that took my business to newer levels, encouraged me to stretch myself and focus on the important stuff. The group setting was great: friendly, helpful and above all provided the accountability I really need as a sole-preneur. We all loved it so much we did another one together! I now have a wonderful bunch of friends who still provide ongoing support for each other. But the key is Sharon Gaskin – she gave us focus, structure and moved us forward. The greatest value of Success Shapers is that you get direct access to Sharon’s wisdom, experience and expertise at a very affordable price. And being part of a group reassures you that you’re not alone and others are facing similar challenges. I would particularly recommend the programme to any freelance trainer who is in their first year or two of self employment and is feeling a bit unsure and isolated. Sharon always shows a genuine interest in helping those around her. I really enjoyed being part of her Success Shapers Mentoring group where her valuable knowledge, skills and experience was invaluable to my business. I would thoroughly recommend any of her workshops, mentoring programmes and online resources if you are looking to grow a successful, profitable training business. At the time I did Success Shapers it really helped me get to grips with the relatively new world of freelance training. It was great getting to know people who had more experience than me, and encouraging to know that any problems or issues I faced had already been met and addressed by others. The mutually supportive atmosphere was a real joy and has been invaluable! You just cannot do better than sign up to Sharon’s ‘Success Shapers’ if you are serious about getting your training business to new levels of success. 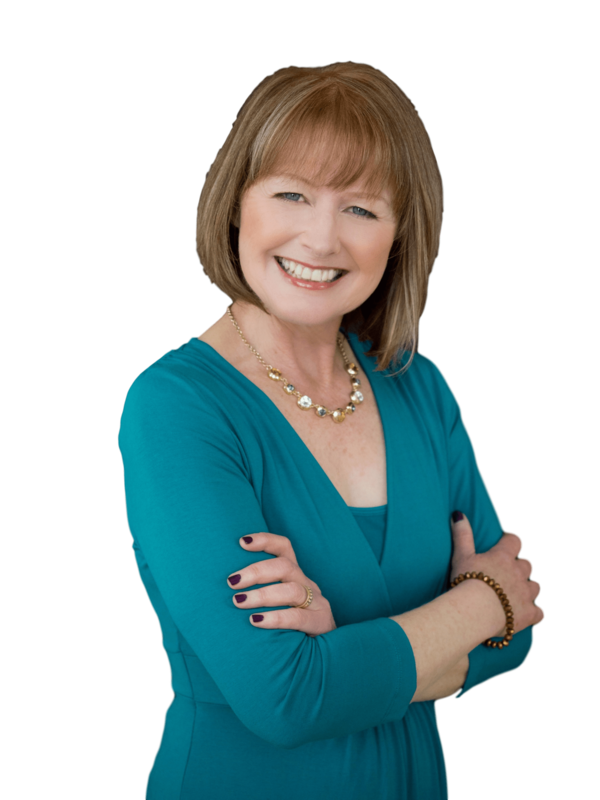 Sharon is just so sensible, honest, experienced and trustworthy – she leads the process with real skill and achieves amazing results with these small and select coaching groups. I joined Success Shapers to provide accountability for the projects I needed to tackle to take my business to the next level. What I didn’t expect was the feeling of camaraderie I had with the others in my group, and the amount of help and support I received on a whole range of topics. I never felt that there was anything I couldn’t ask, and every question got a range of really useful, thoughtful and interesting suggestions! A 45 minute introductory call to introduce yourself to the group and get to know your fellow Success Shapers. You’ll share your challenges and expectations of the programme. I’ll clarify how it works and get agreement from everyone on what we’ll commit to, to make this a positive experience for everyone. Virtual group sessions via Zoom run twice a month and last for 1.5 hours. I will host and facilitate these calls as well as leading the discussion to our set agenda. We’ll cover progress since the last session, current issues being faced, feedback from the group and then action plans for completion by the next session. A 45 minute celebratory final call – share your success and share in the success of your fellow Success Shapers! We’ll also talk about what the next options are for you to build upon the success already achieved. Are you READY to take ACTION and become a SUCCESS SHAPER? This programme is very popular and starts at several points throughout the year. You must get on the waiting list for when a spot opens up as I only work with a maximum of 4 trainers in each group! You will also be joining my email community to receive regular tips and opportunities which will help you to grow your freelance training business.